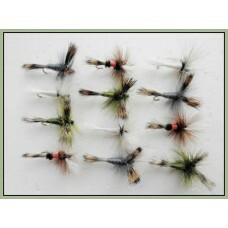 Wulff trout flies in a batch of 12. 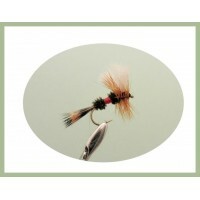 This pack contains the following flies 10 hook. 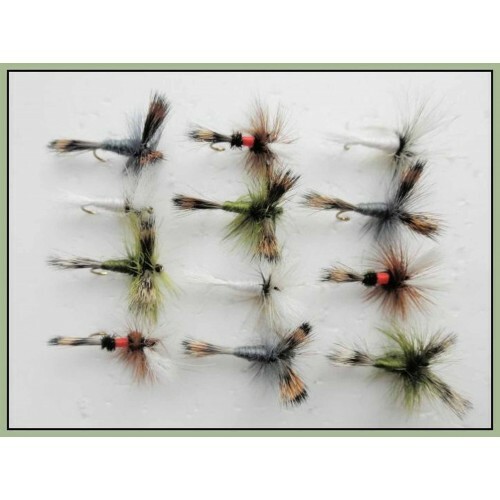 The Grey wulff trout fly all year round but best in spring and summer. Fish them dry or slightly sog.. 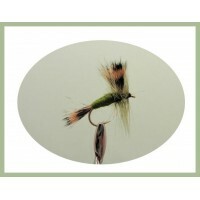 The wulff mayfly in olive, tied on a size 10 hook these are very durable and great when the water is.. 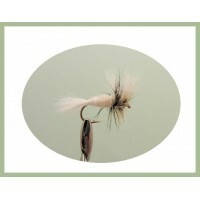 The White wulff trout fly all year round fly, but best in spring and summer. Fish them dry or slight.. 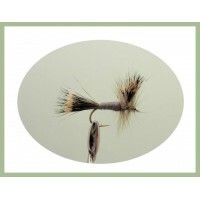 The Royal wulff trout fly all year round fly, but best in spring and summer. Fish them dry or slight..